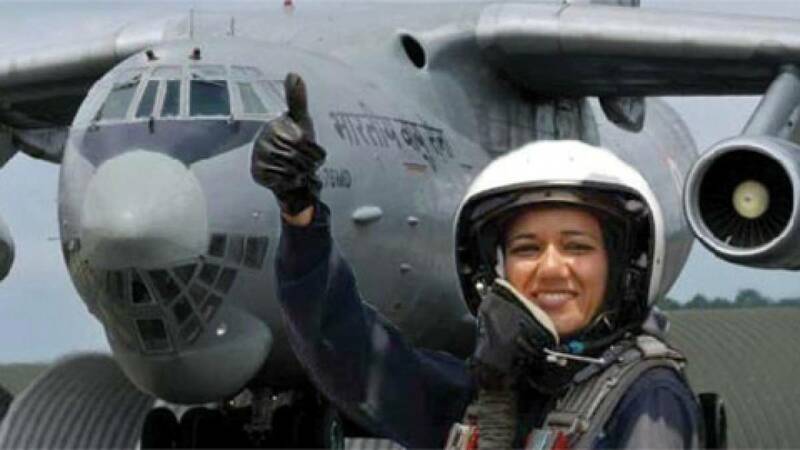 • First batch of female fighter pilots will complete their training on June 18. • "As of now three women trainees have volunteered to join the fighter stream. They are under the second phase of their training. Once they complete their training and are at par with their male colleagues and the passing out parade is scheduled on June 18th," Raha said on International Women's Day. • On the day when they become first women fighter pilots, all three women will go to the advanced jet training, and later proceed to the regular squads. • The government had approved induction of women officers in October last year.